After seeing solid sugar scrub bars for sale on Etsy that had been made from a melt pour soap base, I wanted to see if I could recreate the product myself. 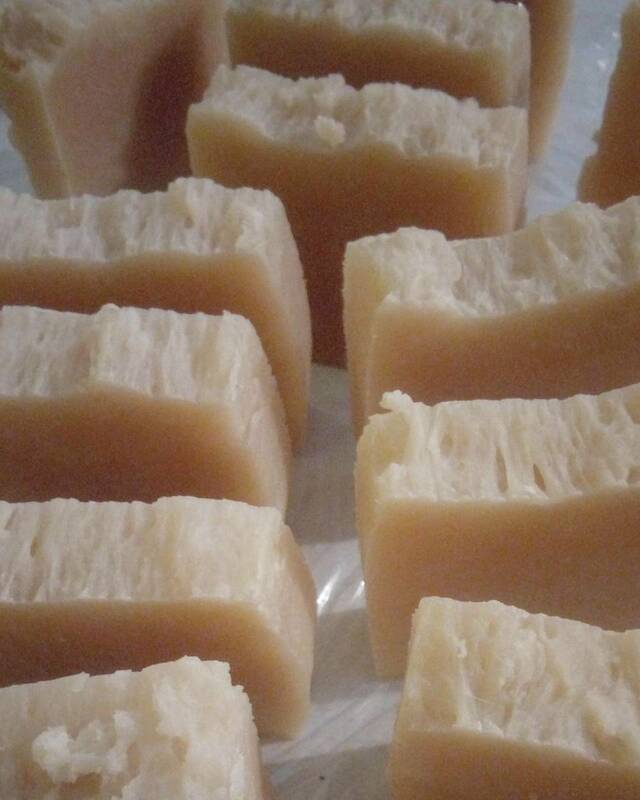 How to adapt Liz Ardlady's famous shampoo bar recipe to make liquid shampoo. 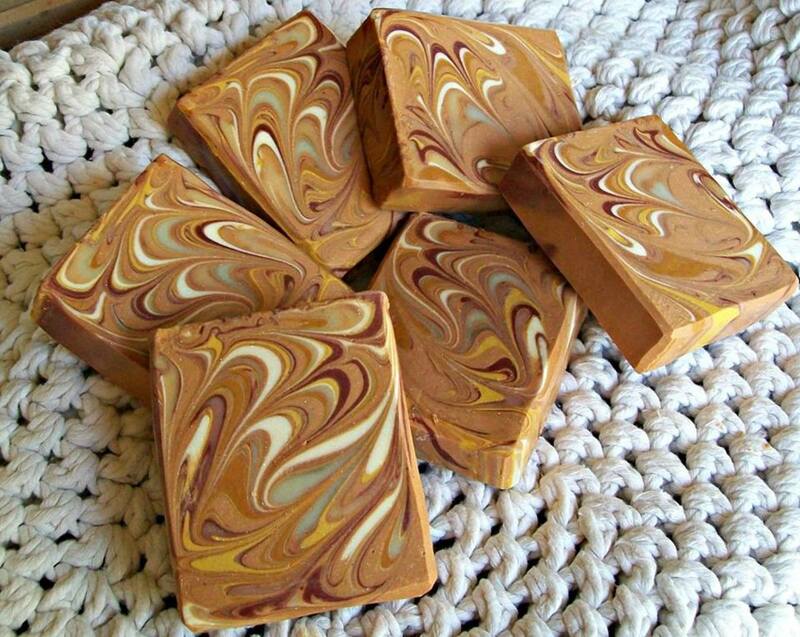 My favorite soap recipe and how it evolved. Oh my! 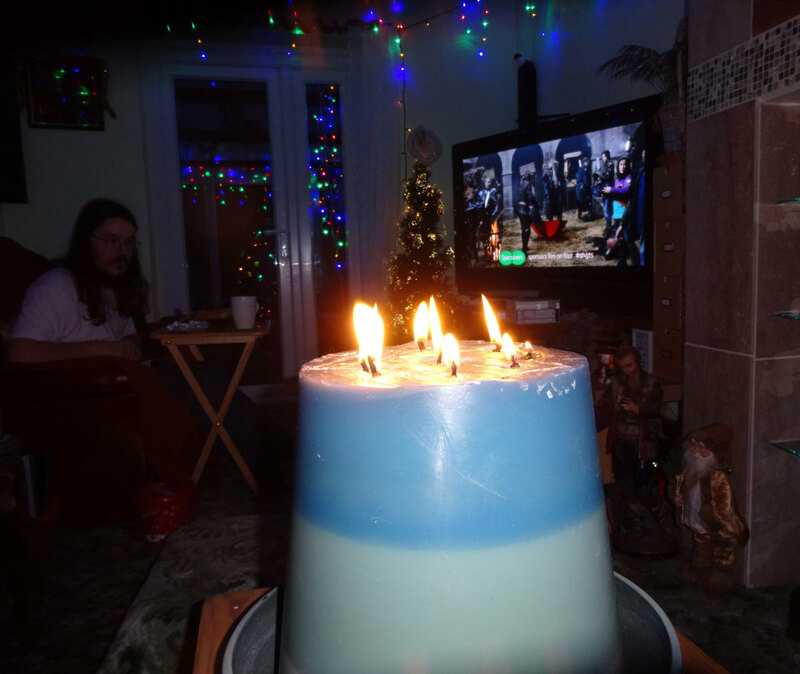 How things have changed in the world of candles!! 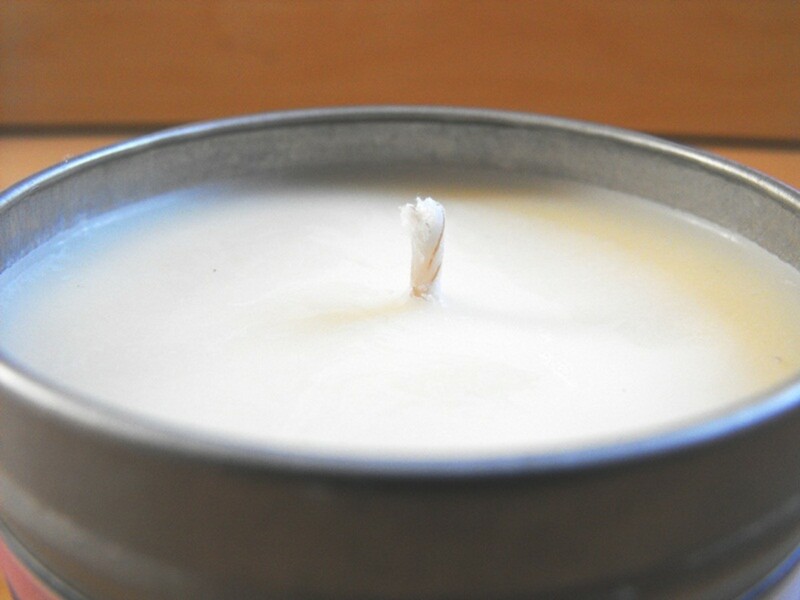 Candle making has never been simpler or easier to master. 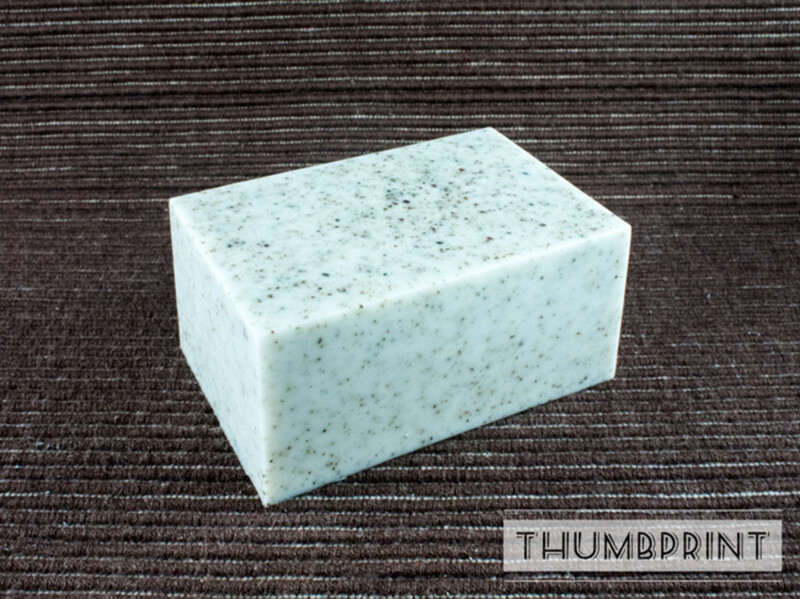 This exfoliating bar is an easy melt and pour soap recipe that anyone can make. Learn how to make simple, natural, authentic soap at home, using ingredients that you probably already have in your kitchen. 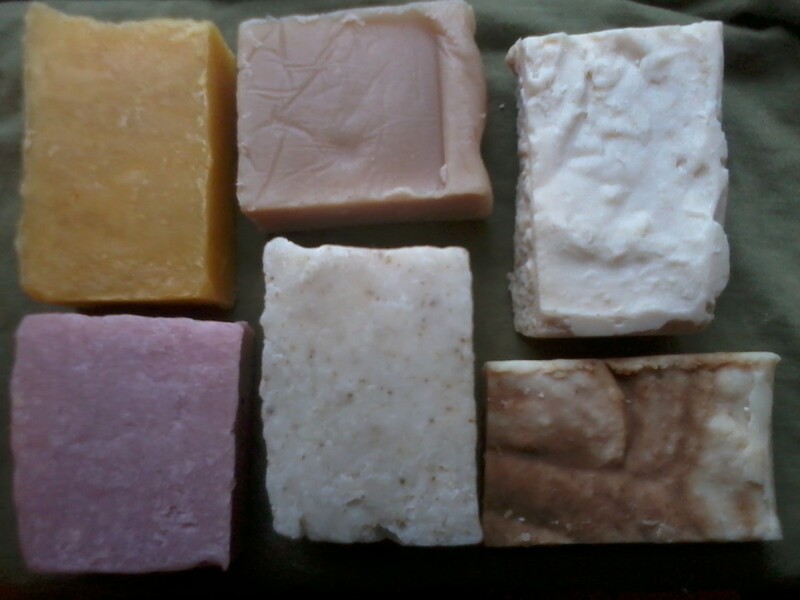 Soap making does not have to be a costly hobby - in fact, you may find that it's ultimately cheaper than buying soap! 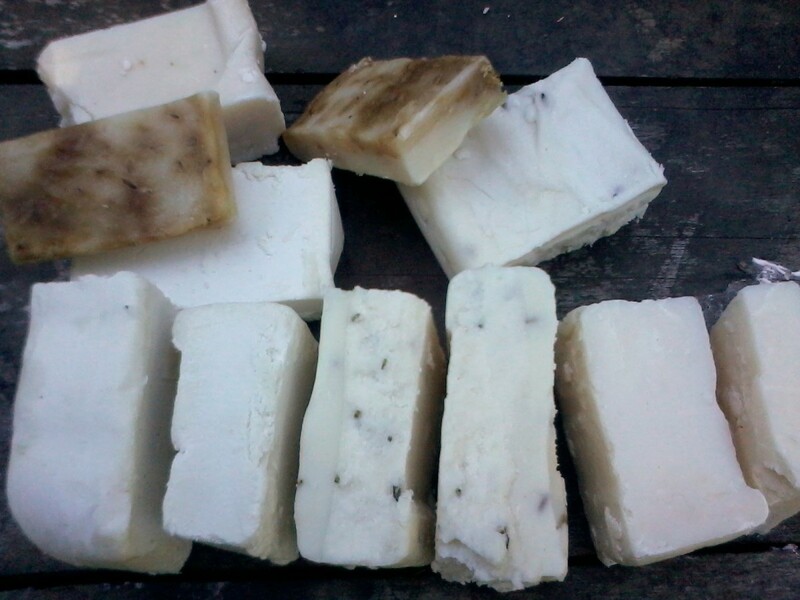 Hot process soap making is one of the ways to make all-natural soap at home. But can you make the soap really, really pretty? What can you add to it to make it more interesting? 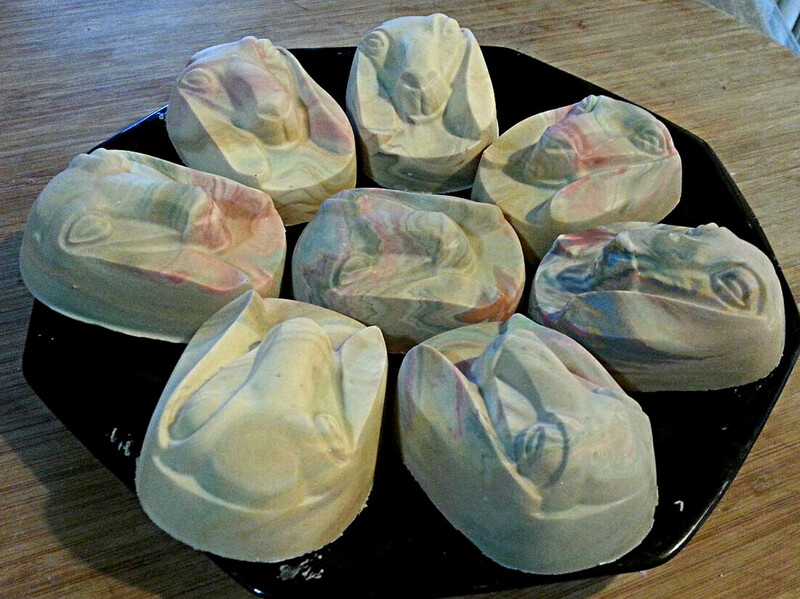 Here's an account of some of my recent adventures in hot process soap making. You should be able to learn something, too! Bright pumpkins are a cheery way to decorate for the fall season and holidays. 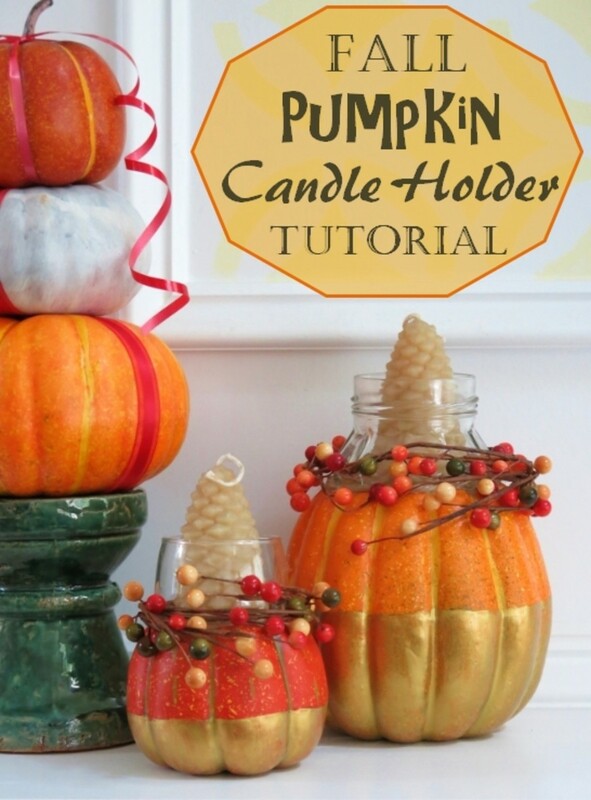 Here's how to make some festive candle holders using pumpkins and autumn trimmings to welcome guests to your home! 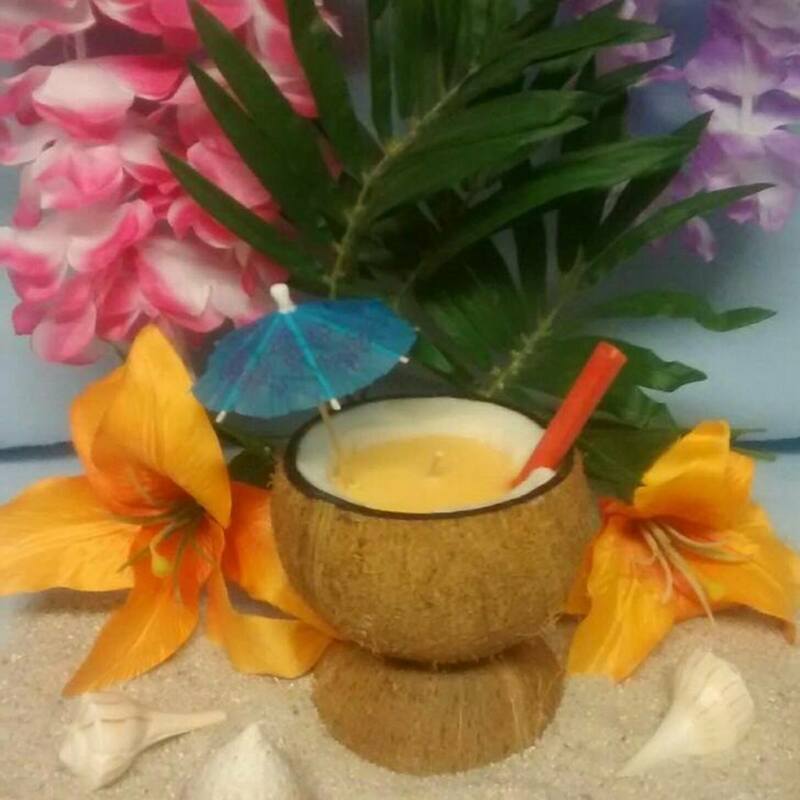 Step by step guide on using recycled candle wax to make oversized candles with multiple wicks. 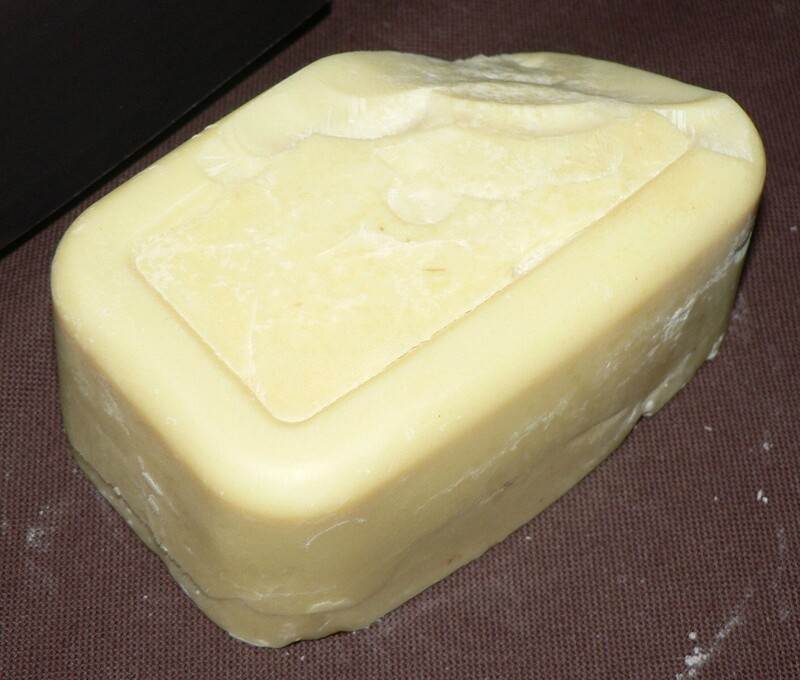 In this article I explain how to make your own castile soap using both the hot and cold process methods for bars or liquid soap! 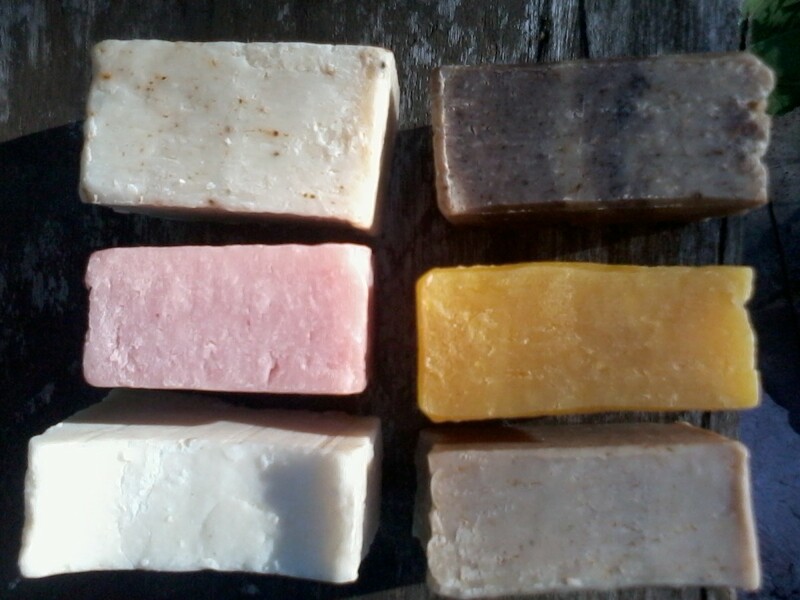 Whether you're new to soap making or a seasoned vet, why use artificial ingredients to color your all-natural home made soap? 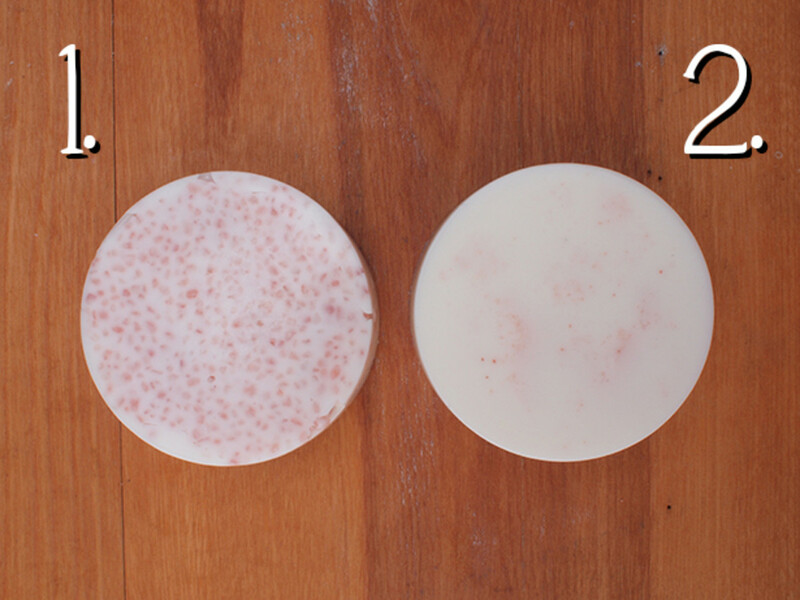 Check out these easy to use natural ingredients that will give your soap the beautiful colors you're looking for! 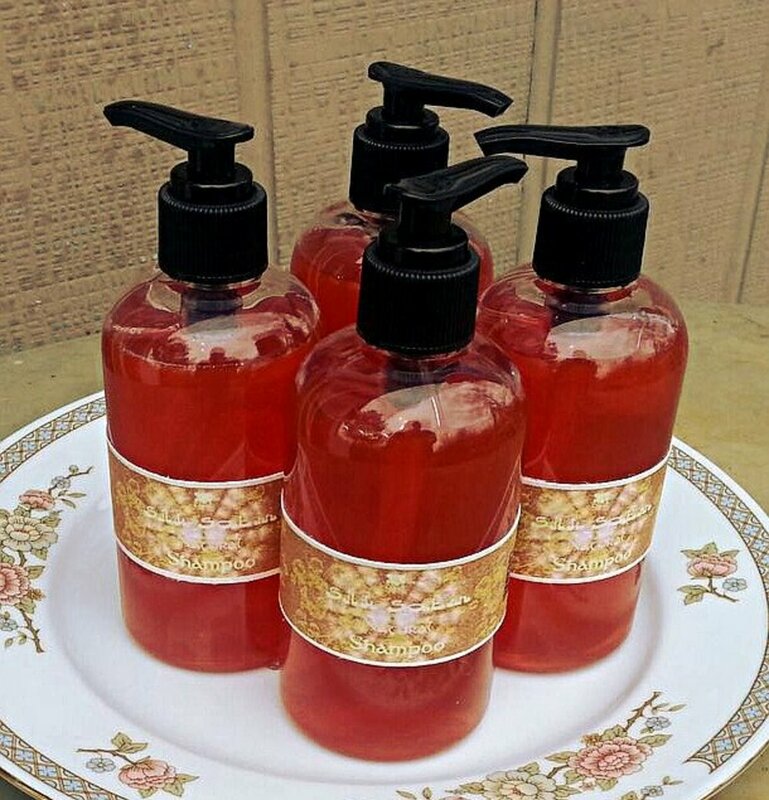 Learn the tricks to making a successful goat milk soap! 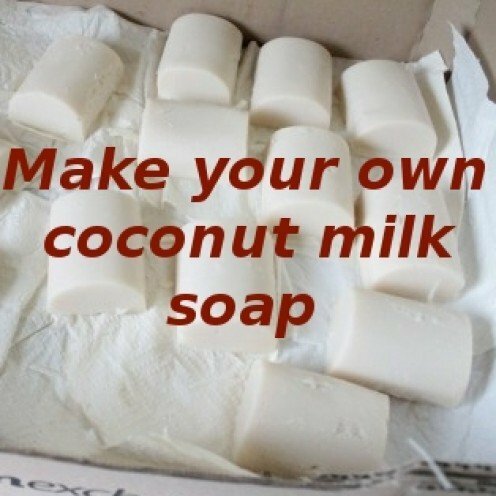 I'm sharing my recipe for a lovely soap with my thought process behind the ingredient selection. 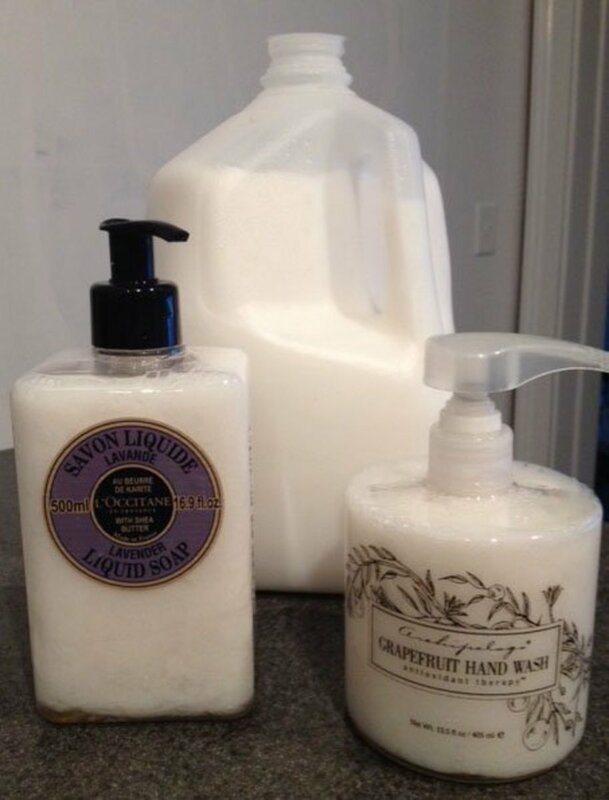 Making your own liquid hand soap is an easy afternoon project that will potentially save you hundreds of dollars. 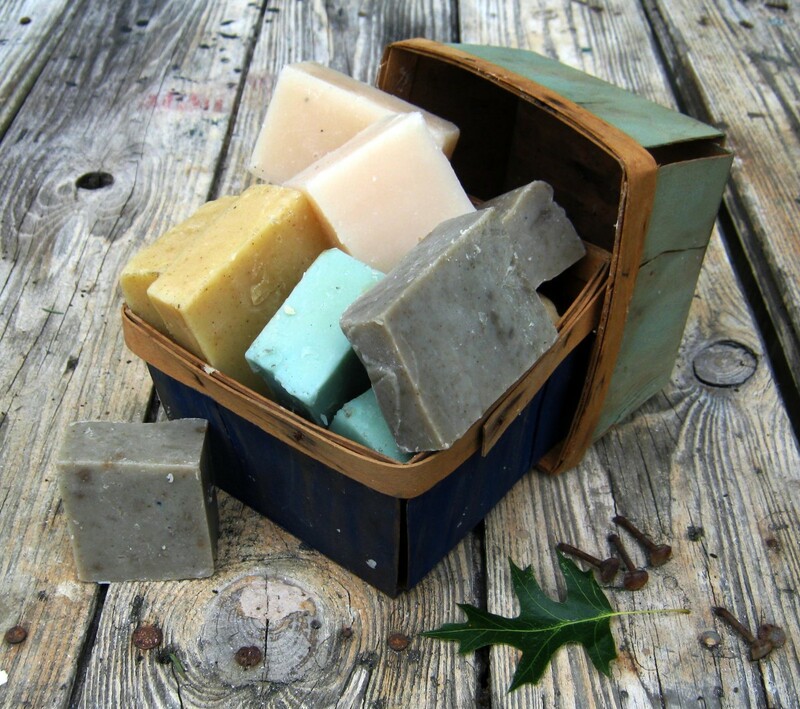 Choose your scent or opt for a fragrance-free soap. Make enough for a large family or plenty for gift giving. 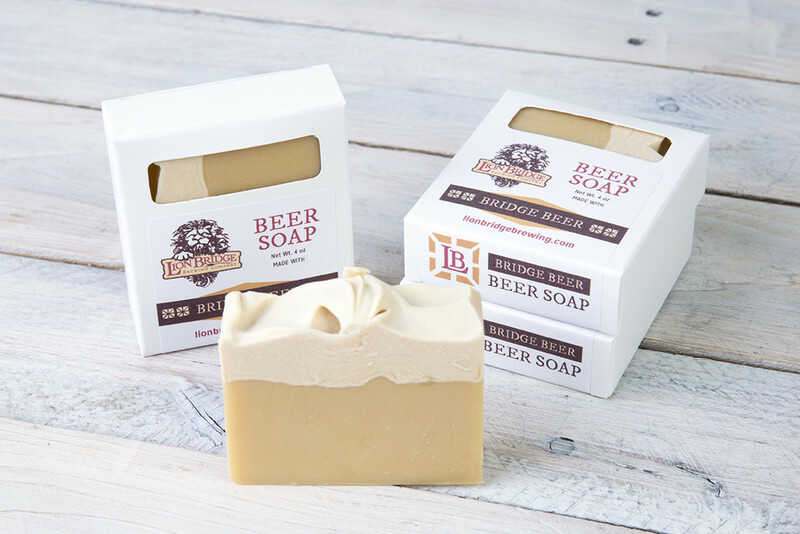 Beer soap is an advanced type of soap making, but here are a few tips to help make this ingredient easier to work with.